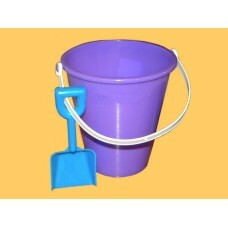 5" H. Name Included! 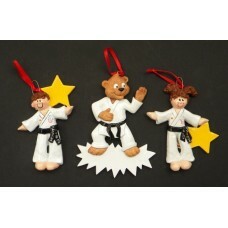 Customers can choose either the Bear, Boy or Girl Karate Ornaments. 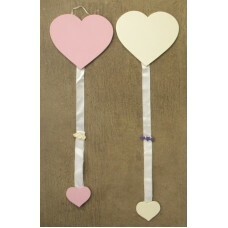 Has ribb..
Customers can choose either the Pink or White hearts Barrettee Holders. 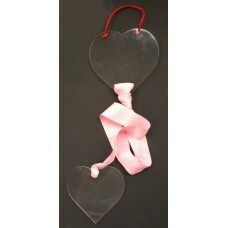 Large Heart 8" H. x 7 7/8..
Clear Hearts Barrette Holders. Large Heart 5 1/2" H. x 5 5/8" W. Small Heart 4 5/8" H. x 4 5/8" W.. 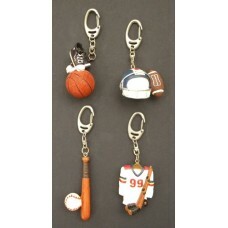 Various Sports Key Chain Holders. Customers can choose either the Football Key Chain Holder.. 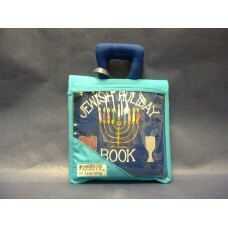 This soft, interactive book is a fun way to introduce children to the Jewish Holidays and their m.. This creative & popular travel bag unzips to reveal a train filled with animals from A to Z. ..
6 1/2" H. x 6" Diameter. Purple Only--NAME INCLUDED!. 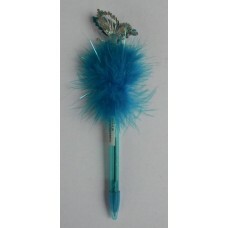 Customers can choose a Design for an ..
8" Flower Pen makes a great addition to a gift of a Lap Tray or inserted into one of our pe..
7 3/4" Fun feathers with a bobbing butterfly at the top! 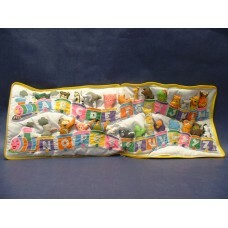 Add a fun pen to a Lap Tray,..
GUND 6" H. x 7 3/4" W.-- Holds 4" x 6" Photo. Add $6.00 for Name. 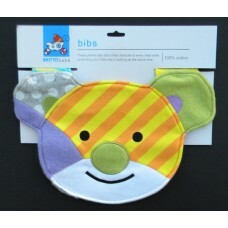 ..
Soft velour with vinyl back; raised embroidered design. 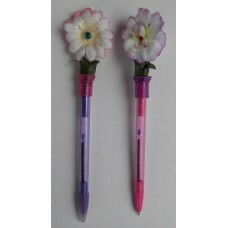 Add $6.00 for Monogrammed Name. ..
12" H. (8" Sitting); 1+. Choose either the Pink or Blue Teddy Bear. 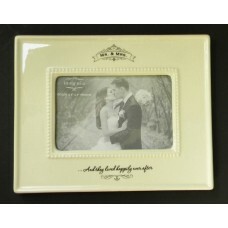 Add $6.00 for Monogram ..
Frame is 6" H. x 7" W. Holds a 4" x 6" photo. Add $6.00 for Name. 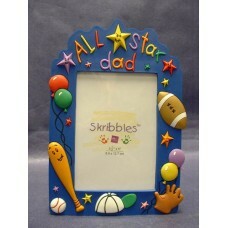 ..
"All-Star Dad" Frame holds a 3.5" x 5" Photo. NAME INCLUDED! ..